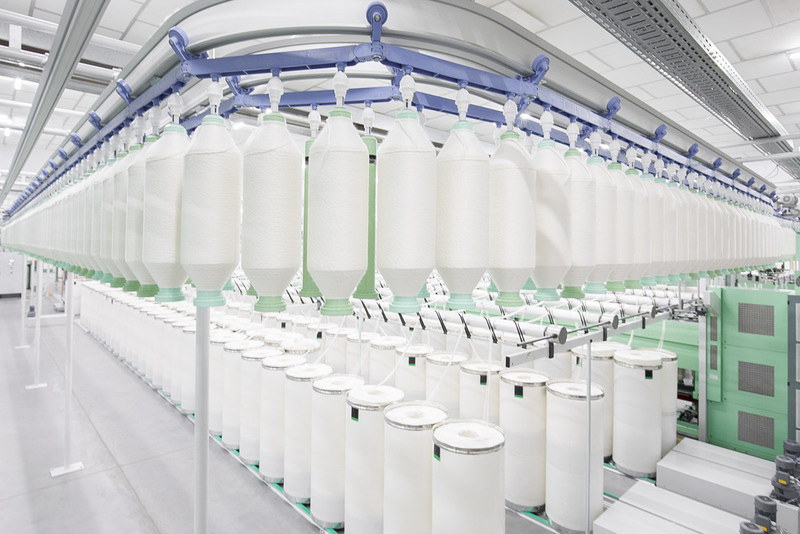 With full control of every step in the process, from cotton seed research to product retailing, Esquel has become a total service and solution provider of textiles and apparels. The adoption of innovative approaches helps improve the efficiency of our work and the quality of our products, while also maximizing our people’s potential. High-end cotton dress shirts require high quality cotton, generically known as Extra Long Staple (ELS) cotton. 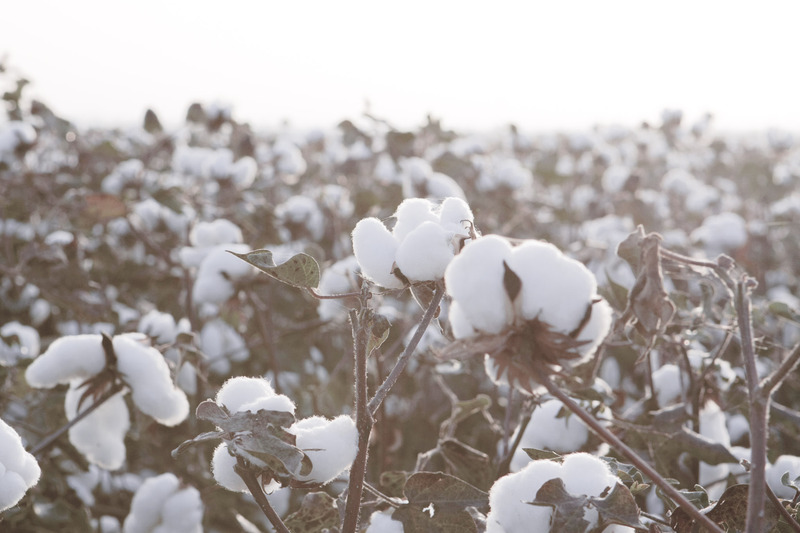 To ensure a reliable supply of premium grade cotton, we decided to “go west” ─ to research and grow cotton in Xinjiang, the northwestern region of China. We have collaborated with academic institutes to complete the cotton genome sequencing for Sea Island Cotton (a variety of Extra Long Staple (ELS) cotton) in 2015, a world's first. The research helps us identify the strengths and weaknesses of different genes. With our specialty spinning techniques, we have developed the finest possible yarn and a collection of cotton-blended yarns using cashmere, silk and yak. 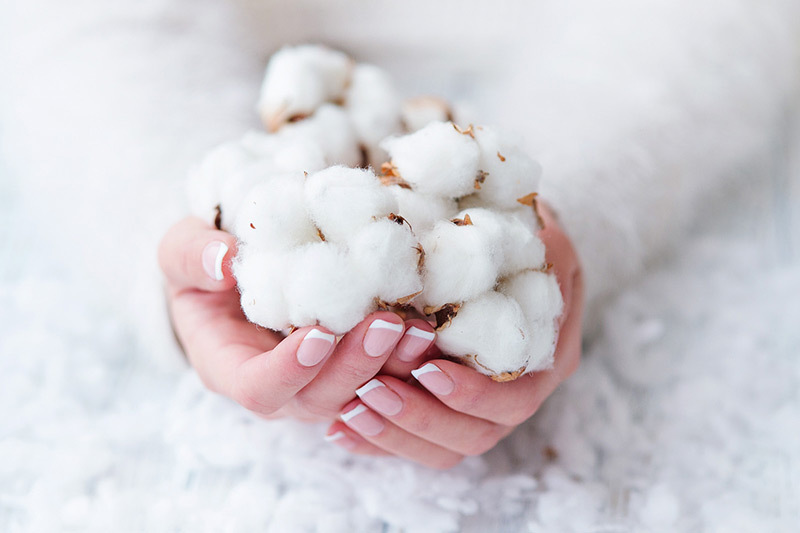 ‍ Through research and collaboration with our farmers, we have been able to produce cotton yarns with a thread count of over 700, the highest ever made. Our highly automated spinning mill in Changji, Xinjiang only has 45 staff controlling the 30,000 spindles, whereas such a large mill would usually requires about 150 workers to manage it if operated in a traditional way. 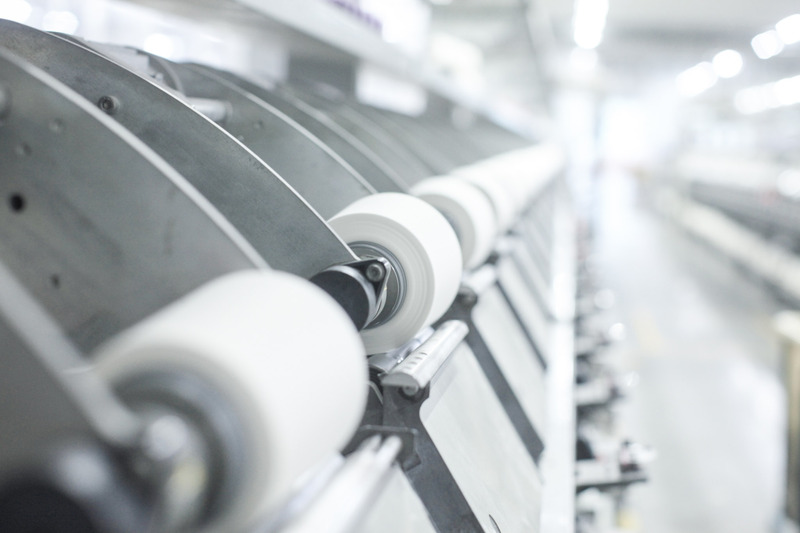 Fabric science is a key focus of innovation at Esquel. 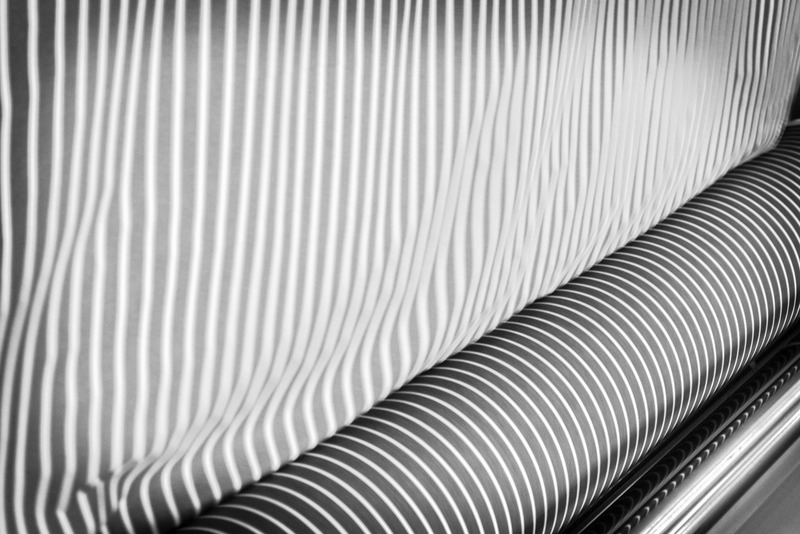 We explore new functions, constructions, hand-feel and material aspects of fabric to engineer the best cotton shirts. ‍ With an annual capacity of 23,000 tons of knit fabric and 140 million yards of woven fabric, we sew and finish these quality fabrics into 110 million woven and knit shirts annually through our global shirt manufacturing bases. 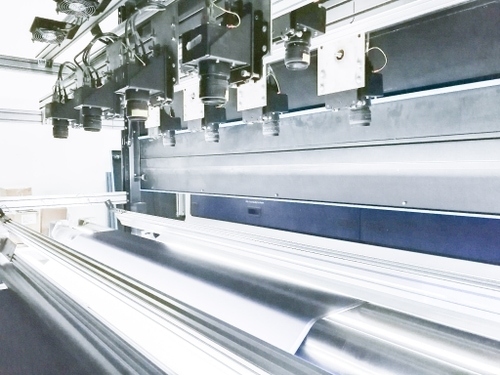 Adopting machine visual recognition enables us to auto-inspect trims and fabric to improve operation efficiency and resulting in fewer defects. 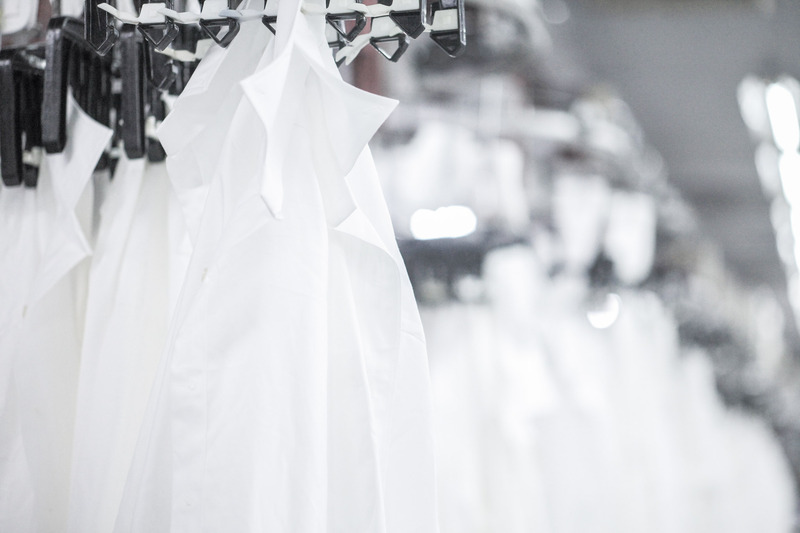 Leveraging the full control of the supply chain, we produce a wide range of dress shirts and casual shirts through various wet processing. ‍ We offer premium shirts with distinctive hand-feel and features including stretchability, stain resistance, non-iron, UV protection and more. We are developing a production line that integrates people and technology to improve quality consistency. 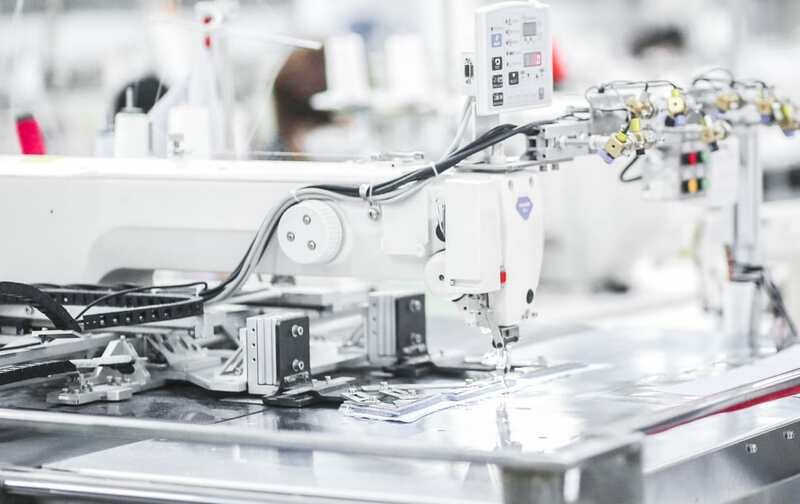 This new line is operated by our skilled labor with the support of robotic arms, machine visual recognition and self-developed automation modules. Being a one-stop solution provider, our wide range of accessories and packaging products are designed to keep pace with the market and consumer trends, in a sustainable and innovative way. Our wide-ranging, extensively-tested and fully-verified RFID and NFC tags store electronic product information. They offer multiple digital solutions to our customers, including efficient product authentication, long-term customer engagement, reduced risk of loss & theft, and real-time visibility across the global supply chain. With our professional RFID consultancy services, customers can apply our digital solutions at their inventory operations and business processes hassle-free.